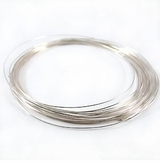 Our set of sterling silver wire is fantastic for creating different jewelry styles. 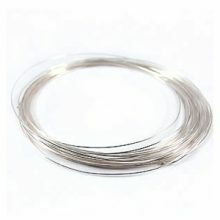 Each wire is not difficult to work with as it doesn’t easily become brittle. 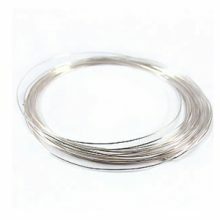 The pieces are soft, great for bending and for custom beading needs!